Crash Ball CX is a new dimensional rocket as a perfect utility for long distance feeding. Aim of our development was to launch on the market a feeding rocket carefully worked-out to the smallest details. Our practical utility is just flying-in! Patented opening system: System of magnets guarantees a trouble-free opening of the rocket at its lending on level and immediate bait tipping out. Reduced resistance at pulling out of the water: As soon as the rocket lands on the water level start immediate to pull. 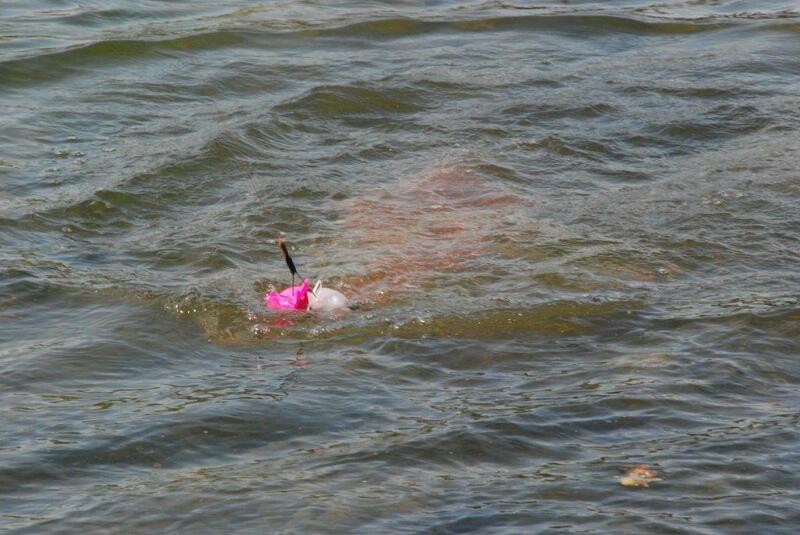 There is no need to wait for tipping out, the bait was dispersed by impact on water level within a second. At pulling out the rocket will close itself and smoothly slides over the level directly to you or it remains open and you can pull it even with a smaller resistance. Compared to other rockets it far more easily!. No danger of over-rewounding, tangling or twisting of the fishing-line. Easy filling: Thanks to the patented magnetic system you can scoop the bait out like a dredger and close it without any problem. Due to maximum tightness you are able to deliver the bait to your place in 100% condition. 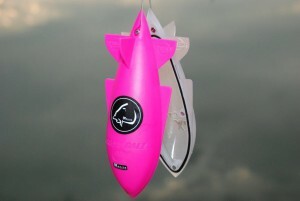 Rocket volume is 0,25 l.
Casting: Crash Ball CX LK Baits is a feeding rocket for distance from 70m. 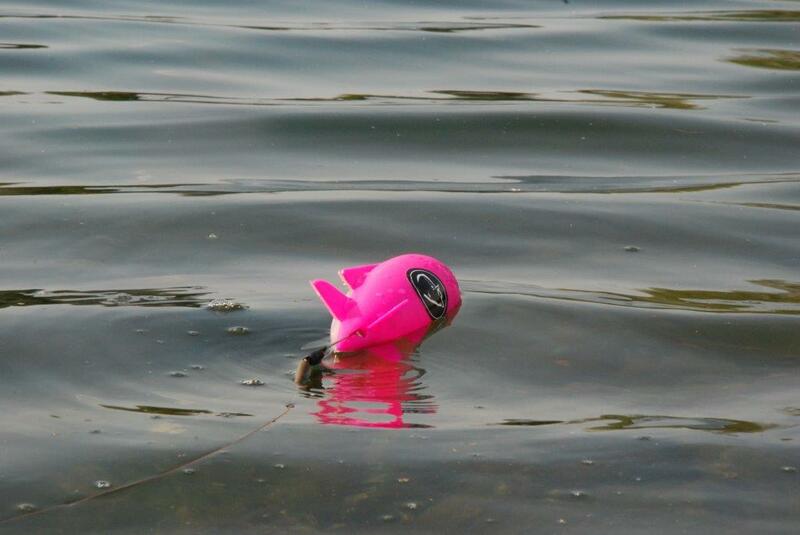 Thanks to its rocket shape you can get your bait further than with other feeding utilities and more precisely. At casting no tangling or opening of the rocket occur. Thanks to its magnetic system you may "touch" with rocket tip the earth at casting. It will not open and tip the bait out on earth like other rockets. Types of baits: You can load any bait into the rocket and do not worry that any bait may open the rocket or the rocket will not open at all. There is no system causing such problems inside the rocket. Simply fill the Crash Ball CX LK Baits with boilio, particle, method mix, pellets and you might pour them with liquid food, booster or essence. The rocket is sealed and enables to transport even part of liquids for a long distance.